In celebration of a quite phenomenal year and in aid of Danny Houghton's Testimonial Year this new book goes on sale this Saturday at the Hull Fc shops. Full of the scepticism, hope, anguish and unmitigated joy that was the lot of the supporter during that quite seminal season the book follows one fans personal journey to his dream and what it was like when he got there. Retailing at £15 all profits go to Danny and the author will be in the Savile Street Store between 10 and 12-00noon on Saturday 8th July to sign copies. ".......You see for me it was such a seminal season really. Why, well thousands upon thousands had over the years dreamed of winning that Cup at Wembley Stadium but had died wondering. Whilst in the future, generations of Hull FC fans will hear about it and wonder what all the fuss was about. So, its in the memory of those who never saw it, for the fans of the future who might wish they had and to help the testimonial of a true Hull FC hero, that this book is written"
*mods please note this is not a commercial enterprise with all profits going to the Testimonial Fund. 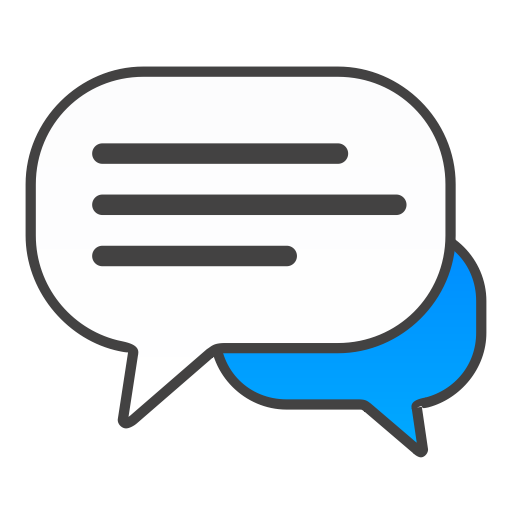 Last edited by The Dentist Wilf on Fri Jul 28, 2017 7:36 am, edited 3 times in total. 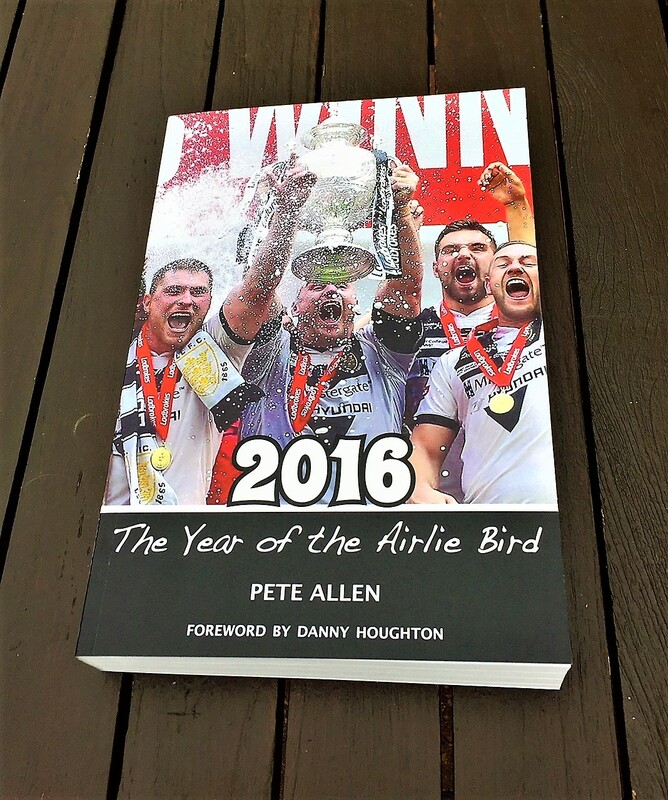 Re: 2016 The Year of The Airlie Bird- on sale from 8th July! I have to admit, I'm a fair few chapters in Wilf and you've done a brilliant job. As a fellow Hull FC fan I can relate to so much of it. I'd certainly recommend all fans to purchase a copy, even more so with all profits going to Danny's testimonial. Buy the book, relive the dream!